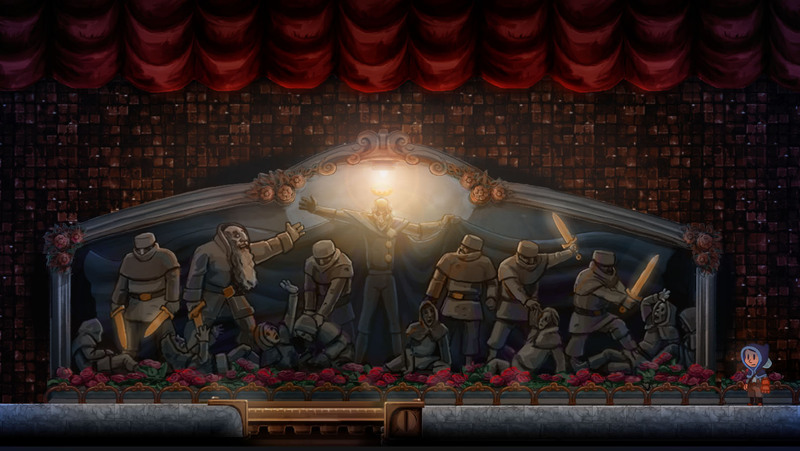 The Teslagrad demo is here! Friends, the moment we have been waiting for is finally here. We are incredibly proud to present to you the first official playable demo of Teslagrad! Download the demo from Desura here! Take on the role of the Teslamancer in his quest to reveal the great injustice that caused him to be the last of his kind. Join him as his path takes him into the forbidden depths of Tesla Tower, defeat all challenges that stand in your way, and meet the first major adversary the Tower has to offer, the giant mechanical mega-muncher, Fernus. Teslagrad offers the first glimpse into the completely original world of Chroma, with an emphasis on one of its four major civilisations, Elektropia. Delve deep into the history that lead to the nation’s current state as a society ruled by fear and a despotic king. 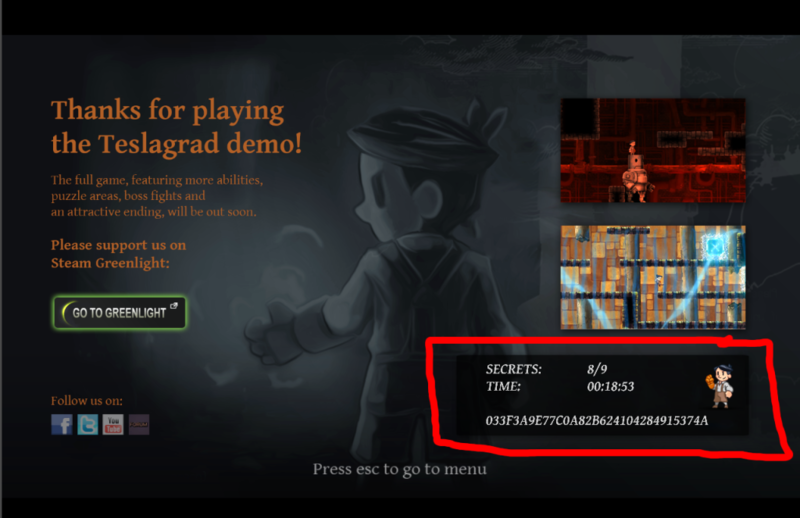 And, exclusive to this demo…THE SUPER AWESOME TESLAGRAD DEMO SPEEDRUN CONTEST!!! That’s right! We’re hosting a competition! Do you think you can beat the demo with a time that will shock and amaze us? We think you can! And if you get the best time, you get to not only bask in the glory of your accomplishment, you can also also win a unique, lovingly awesome CD with Teslagrad’s Soundtrack by Jørn Lavoll. And with unique, we mean UNIQUE. Find out how! I.- You are eligible for entry to the contest if you can beat the demo and find the 9 hidden secrets on a decent time, between August 19th and September 19th 23:59 CEST. II.- No game loading allowed, the run has to be done in a single playthrough. You can die as many times you want (and most likely you will) but it’s not recommended either. III.-There are 9 secret scrolls which must be found before reaching the end of the demo (which is the cutscene at the First Theater). IV.- At the end of the demo a scoring screen is shown. It will show your time, the number of secrets found, and a unique code. Write down all this information as this is effectively your entry to the contest. An example is given below. Please note: Due to an issue with print screen and Unity, print screening the end screen in full screen mode will likely not work. If you wish to take a screenshot, please do so in windowed mode or use a third party program, such as FRAPS. V.- We encourage you to upload videos (YouTube) of your performance. We will really enjoy your attempts if you’d be kind enough to share them with us. Private videos are allowed, although we prefer to share our inspiring videos with the community. Let us know! VI.- No glitches nor alterations to the game of any kind are accepted. Fair play, ladies and gentlemen. VII.- The fastest time wins. In case there’s a draw, the result provable with a video will be the winner. (Hint: record videos!). 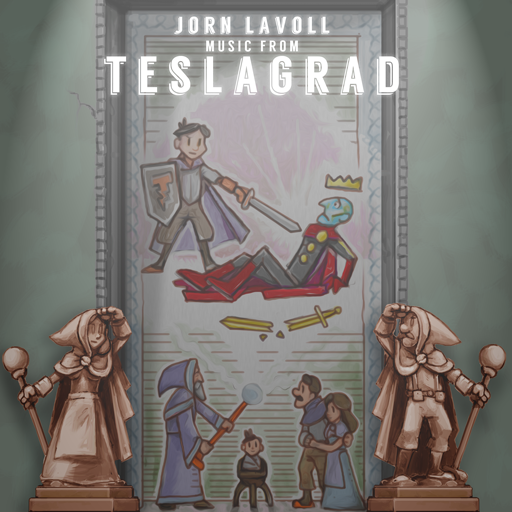 VIII.- Prize: A unique, Original Soundtrack of Teslagrad signed by the Rain Games team is waiting for the winner, as well as a digital copy of the game once it’s done. Submissions have to be sent to marte@rain-games.com with all the following details. X.- Have fun out there! Once you’ve played through the demo, we would love to hear from you. Did you like it? Not so much? Good! Because we have an extremely useful forum on which we will be pleased to talk to you. No matter if your experience was positive or negative, please don’t hesitate to use the forum, this entry or our contact form to bring your thoughts to our attention. Thank you for downloading, and happy puzzle-solving to all of you! 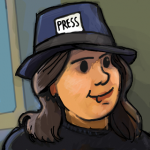 This entry was posted in The Blog and tagged Teslagrad Demo by Marte. Bookmark the permalink. I’d like tο find oout mօre? ӏ’d want to find oսt mօre details.